It's no surprise that more and more businesses are jumping at the chance to own “DC virtual office space” rather than shelling out thousands for rent on a physical office. Virtual office space offers the impression of having an office at an upscale location without the need to be physically located there. Below are just some of the benefits that a virtual office space provides for your growing or already established company. Regardless of your business's effectiveness and success, current and potential clients alike will always feel more comfortable working with a company with a physical business address even if all the effective work is done from your home. The legitimacy a physical address provides will help when scheduling interviews for potential employees as well as showing your value to potential and current clients. With a virtual office space comes the opportunity to hand pick a centrally located business address that not only looks great on paper, it also creates a professional first impression with clients and prospects you meet there. Many businesses do not have the capital to afford a centrally located office space and thus settle for something farther away. With a virtual office, you get to choose a location that suits your needs at just a fraction of the price. One of the most valuable and legitimizing aspects of a virtual office space is the built-in support staff that you gain access to. On-site receptionists answer and relay your calls to the number of your choice, take messages, maintain email correspondence to ensure all your needs are being met, and schedule on-demand conference rooms. You will have access to the equivalent of several full-time employees—except they won’t be on your payroll! On-site staff receive and organize all incoming mail and packages for your company. You also have the option to be notified when mail is received (we can even scan and email you your mail for instant access) which allows for a faster response to important mail items. Another major perk of virtual offices is the on-demand access to professional conference and meeting rooms. The rooms vary in size and can accommodate anywhere from two to 50 people. All rooms come equipped with state of the art technology, including flat screen HD TVs, laptop connections to share your presentations, and lightning fast Wi-Fi. Many employees must travel over an hour to get to their office-especially with lots of traffic flowing into business districts. With a virtual office, you eliminate the commute on the days you are not utilizing the on-demand workspaces. In addition to adding hours to your day, you also drastically reduce your carbon footprint (not to mention the money you will save on gas and parking!). With many offices you are limited to the number of employees you hire because there are only a certain number of desks that can fit in your space. With a virtual office, you can save money on the office space and hire as many employees as you need because there is unlimited space when everyone is working remotely. Many of your employees will find that they are able to have more time to do things such as walk the dog or grocery shop with no commute time and no set hours to be in an office. They will be able to oversee their own time and find that they are more productive when given all hours of the day to work. Each employee will be able to choose exactly what technology they would like to use when conducting work. This will not only increase productivity but also lower costs associated with buying supplies for a physical office because everyone will be providing their own devices. The cost of setting up a new office space is a burden and business owner would love to avoid. With a virtual office space, you can do just that! 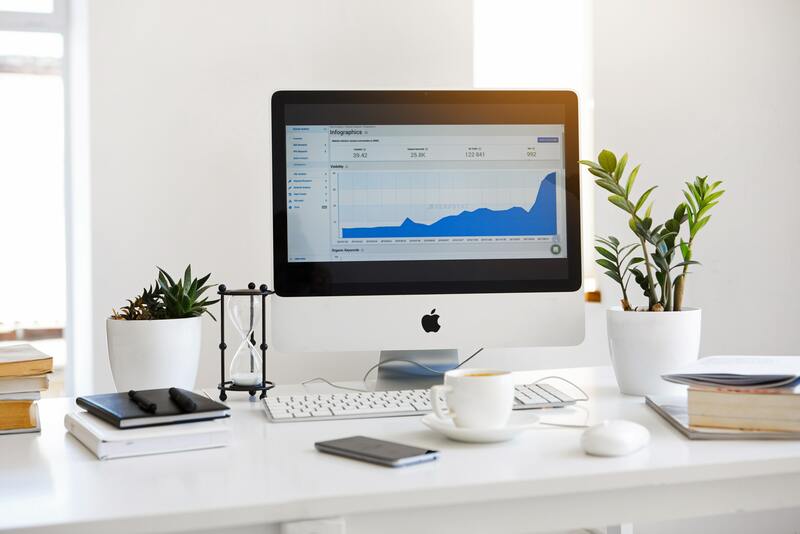 Among the furniture, technology, and office supply costs you can avoid as a business owner with a virtual office you can also avoid any utilities such as gas and electric. Most employers are only able to choose from possible employment candidates that live in commuting range from there office location. With a remote workplace, you can choose the best candidates from a much wider area because there is no need to live close to the office when you are all working from home. Of course, you may want these employees to be present during meetings you may schedule, but with the opportunity to phone or have a videoconference, these employees need not physically be there. The benefits are endless when it comes to virtual office spaces, so stay in bed and get to work!